© Heather Byars. All rights reserved. 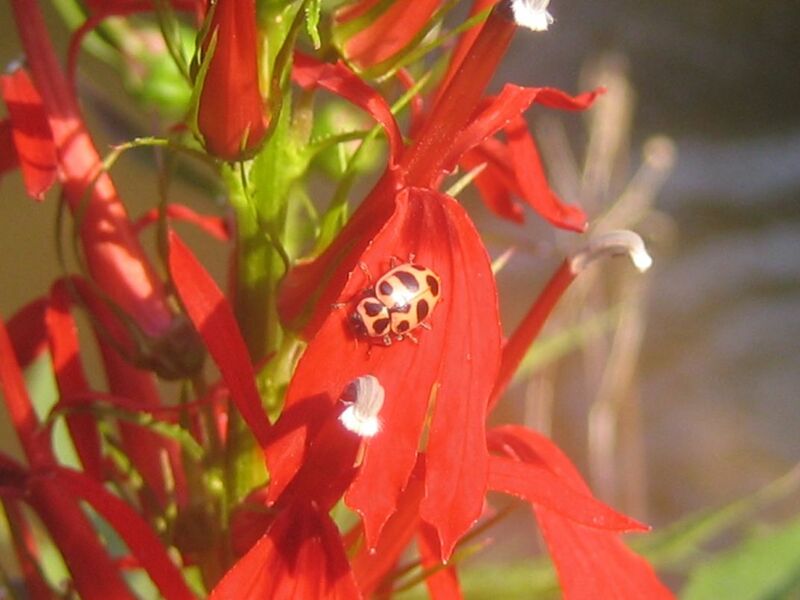 Ladybug resting on a North Carolina wildflower on a sunny afternoon. Date Uploaded: Sept. 5, 2008, 12:37 p.m.